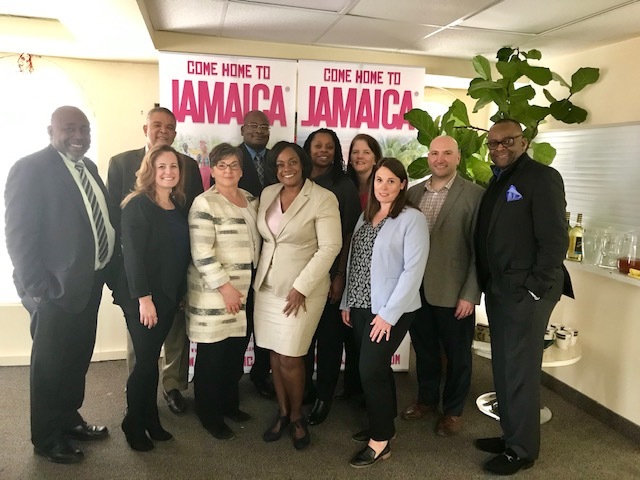 On Tuesday, April 9, 2019 ACTA met with the Jamaica Tourist Board team to look at opportunities to work more closely together on areas of mutual interest. Those areas include education and certification, webinars and promoting the value of the travel agent. The ACTA team had the honour of meeting the new Canadian Regional Director at JTB, Angella Bennett. Marco Pozzobon, Director, Marketing, Communications & Partnerships, Maggie Santos, Director of Education and Fiona Bowen, Membership Manager, Ontario & Atlantic would like to thank the entire team at the Jamaica Tourist Board for their warm hospitality - Welcome to Canada Angella!